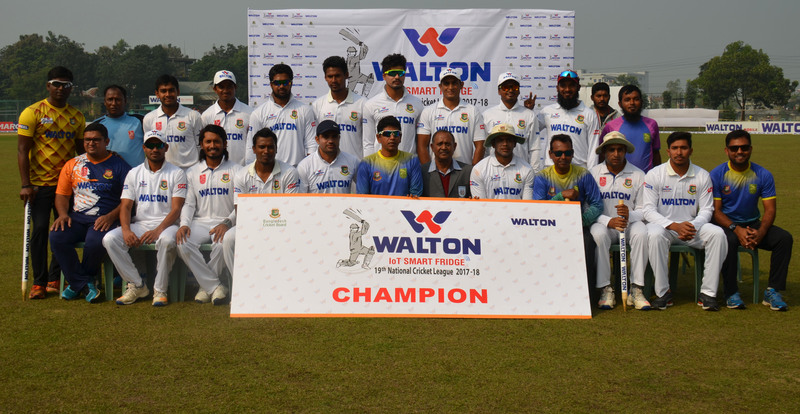 Khulna Division clinched the only victory in the final round and become the champion of 19th edition of WALTON loT SMART FRIDGE National Cricket League 2017. 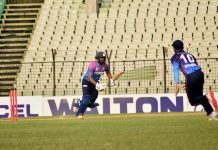 Matches between Barisal-Rangpur and Dhaka Metro-Rajshahi were drawn early but the match between Sylhet Division and Chittagong Division ended dramatically as Sylhet batted the whole day to earn a draw. 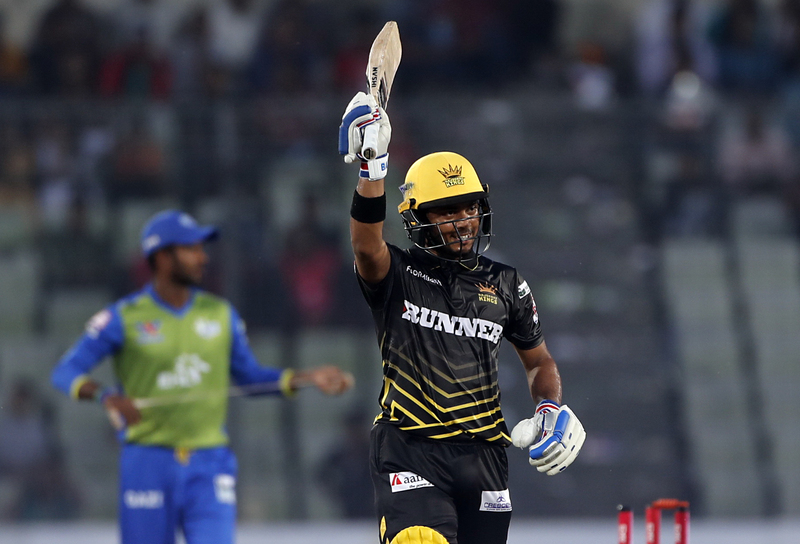 Result : Khulna Division won by innings and 43 runs.